This guide provides information on a variety of resources for Sauk County residents. This guide has been specialized to include Sauk County resources for caregivers and people who are in need to mental and behavioral resources. 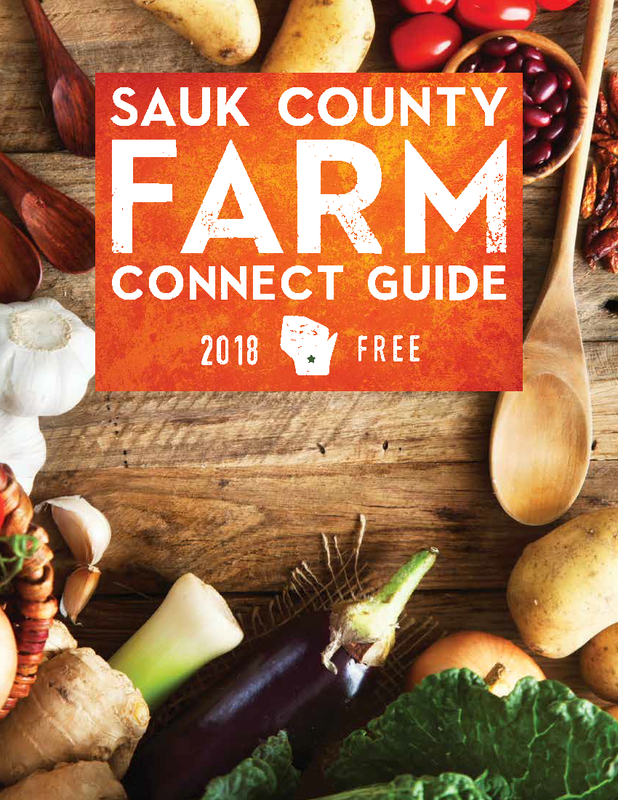 The Farm Connect Guide provides a list of local producers in Sauk County. Take a look at our recently updated and published Paddle the Baraboo Guide & Maps. The maps have been updated with new access information and better paddling time estimates. The maps are intended for people interested in paddling the Baraboo River and are primarily distributed through the Baraboo and Reedsburg Chambers of Commerce. We are seeking partners for future versions of the Guide & Map. Please contact the Sauk County UW Extension office at 608-355-3250 if you are interested.